The Republican national convention has come and gone... so what did you think about it? What did you take away from the speeches? Also, Clint Eastwood was a "surprise guest" with some really direct words for Mister Obama and we have some sound bites here. We were blessed with a visit from Brian Lange from<a href="www.blogtalkradio.com/livetruth"> Live Truth Radio</a> with some very insightful commentary. 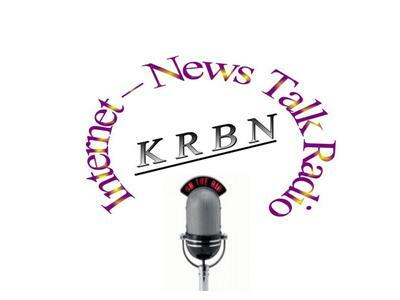 Plus KRBN radio's parody of "You Didn't Build That"